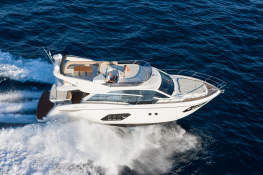 The Absolute 52 is the ideal yacht to discover Barcelona, Sitges, the Balearic Islands or the Costa Brava by the sea combining speed and maximum comfort. 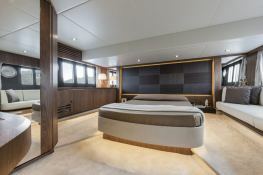 This magnificent 15 meter motor yacht offers impressive volumes and a refined and modern design. 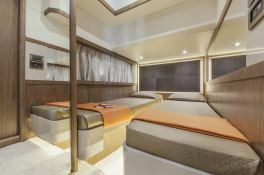 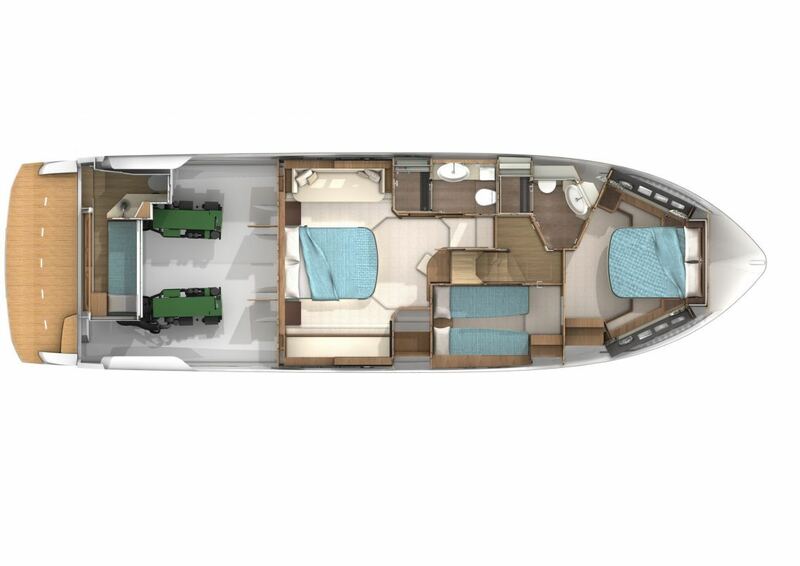 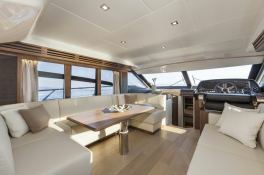 She can accommodate up to 6 guests in its 3 spacious and bright double cabins. 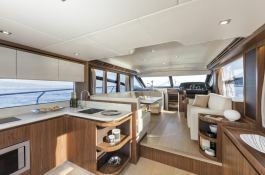 It also has a wide range of nautical games as a 100 hp turbojet auxiliary for wakeboard and donut, SeaBobs, 1 kayak, 1 paddle, ... For excursions of a few hours or a day you will embark from the famous and select One Ocean Club in Port Vell, up to 12 guests to enjoy the skyline of Barcelona or organize exclusive events.This motoryacht is available for yacht charter with a base price of 14 000 € (approximatly 15 789 $).